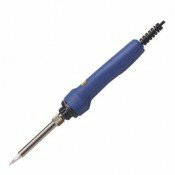 Goot nichrome wire soldering irons, Goot ceramic soldering irons, Goot high power soldering irons, Hakko temperature adjustable soldering iron, Weller soldering irons. 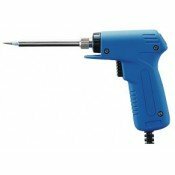 We are the sole agent for Goot in New Zealand and New Zealand distributors of Hakko. 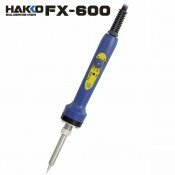 Hakko FX-600/FX600 Temperature Adjustable 50w Soldering Iron Adjustable Temperature range 200..
Weller SPG80D Soldering Iron 80w Fitted with 9.5mm chisel tip and includes basic stand Me..
Weller SPG80D Soldering Iron 80w Fitted with 6.3mm chisel tip and includes basic stand Me..
Weller W100D 100w Soldering IronThe Weller W100D 100 Watt Temperature Controlled Soldering Iron is a..
Weller WPA2 Pyropen Kit Heats quickly, takes only 30 seconds from ignition Adjustab..
Weller WSTA6 Pyropen Junior Self Igniting Soldering Iron Self igniting finger switch ..
Weller SP120D Soldering Iron 120W Suitable for medium dutyl use. 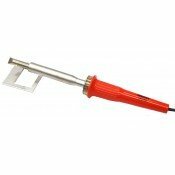 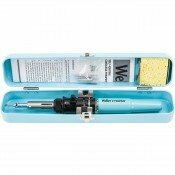 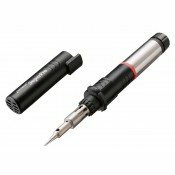 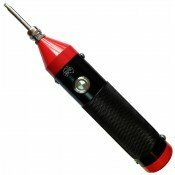 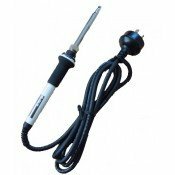 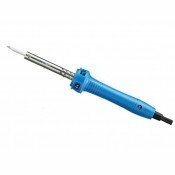 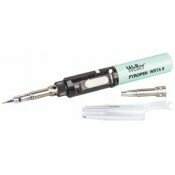 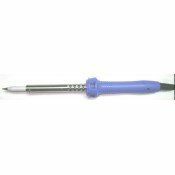 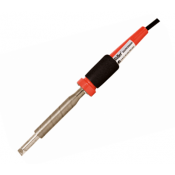 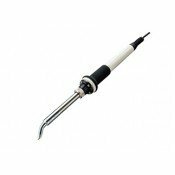 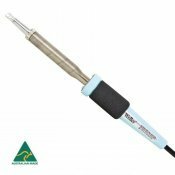 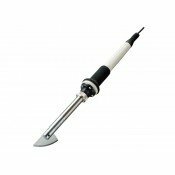 Stainless steel barrel w..
Weller SP175D Soldering Iron 175W Suitable for heavy cables or sheet metal use. 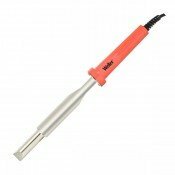 Stainless..